A rich, thick formula for total control without the shine. Rub the product between your hands to soften the natural beeswax. Leaves hair in-place looking totally natural and healthy. Use fingers to scoop desired product amount. Massage between palms and stroke through towel-dried hair. Apply more as needed for the desired look. Water, VP/VA Copolymer, Cera Alba (Beeswax), Euphorbia Cerifera (Candelilla) Wax, Cetearyl Alcohol, Ceteareth-20, Caprylic/Capric Triglyceride, Bis-Diglyceryl Polyacyladipate-2, Glyceryl Stearate, PEG-100 Stearate, Paraffin Wax, Cocos Nucifera (Coconut) Oil, Simmondsia Chinensis (Jojoba) Seed Oil, Tocopheryl Acetate (Vitamin E), PEG-7 Glyceryl Cocoate, Isopropyl Palmitate, PEG-40 Castor Oil, Fragrance, Butylene Glycol, Aminomethyl Propanol, Carbomer, Phenoxyethanol, Capryl Glycol, Ethylhexylglycerin, Hexylene Glycol. 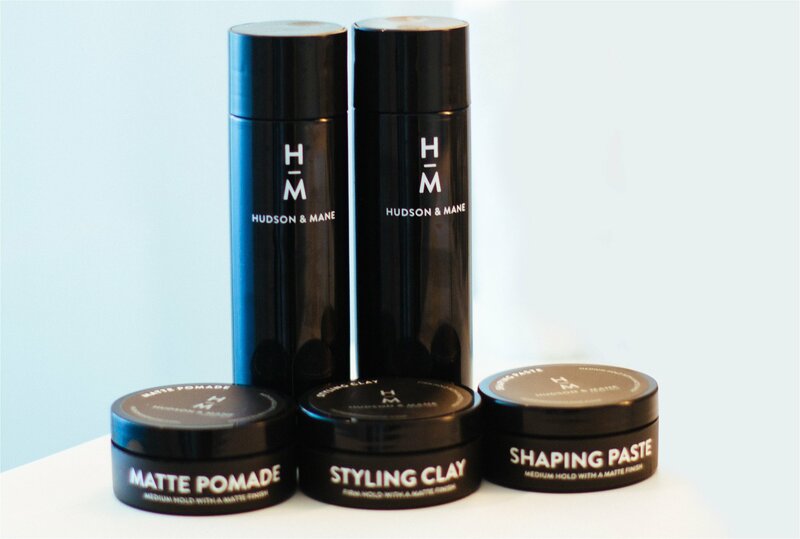 Activated Charcoal Shampoo & Conditioner plus your choice of styling product.